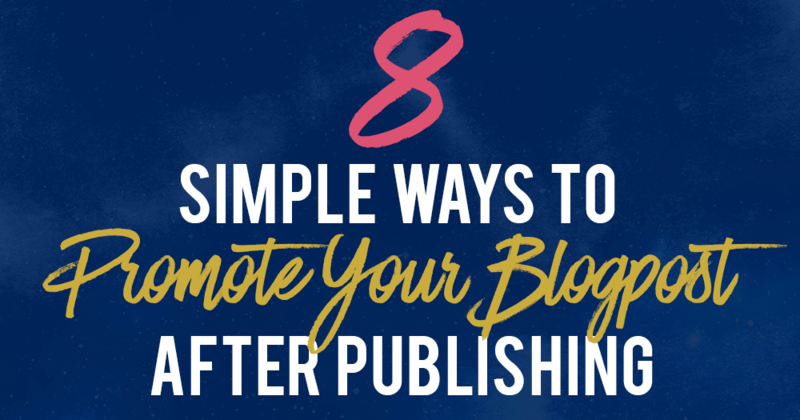 Don’t you wish you have a kickass routine to promote your new blog post after you publish it? In my previous post, I talked about the 11 things you should do before you publish any blog post. Now that you’ve done the foundational work of creating a kickass, well-optimized article, it’s time to promote the heck out of it. This article will be focused on very simple things you can do to promote your blog post immediately to your audience + new audiences (i.e., the must-dos), rather than on promotion techniques that require a lot of work. The whole idea? 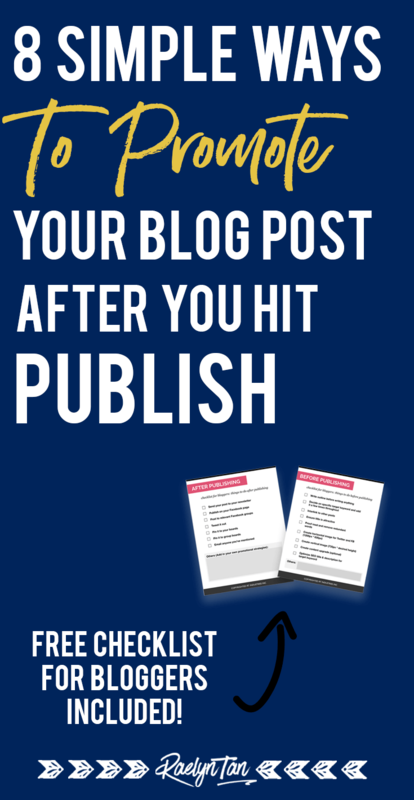 To give you a checklist of simple but essential things to do every time you hit publish. These things are low hanging fruits that many bloggers either neglect, or do half-heartedly. Ready? Let’s jump right into it! Depending on your newsletter content strategy, promote your new article to people that already love you & your content – your email list! You’ve been through all the trouble to get more subscribers, now tap into your list! They signed up to hear from you, so give them more of your awesome goodness. For me, I currently have a series of emails that I send to my subscribers which direct them to my best stuff when they first sign up. This means that I will add the new post to an appropriate part of my automatic follow up sequence. You could also send a broadcast (an email to your entire list) announcing the arrival of your new post so that your subscribers can read your latest post while it’s hot from the oven. Want to start your email list? Get started this list building 101 blog post of mine. I also publish the post onto my Facebook page. You should too. Even though engagement is terrible, I still post on my FB page, as I’ve new people visiting my Facebook page to check me out every day. I also have quite a few loyal readers who visit my FB page regularly to know what I’m up to. There may not be many people interacting, but you can bet that there will be people watching. If this is a fantastic post that you think has the potential to go viral that people will absolutely love, spending a few dollars to get more exposure for your page post via FB ads will go a long way. 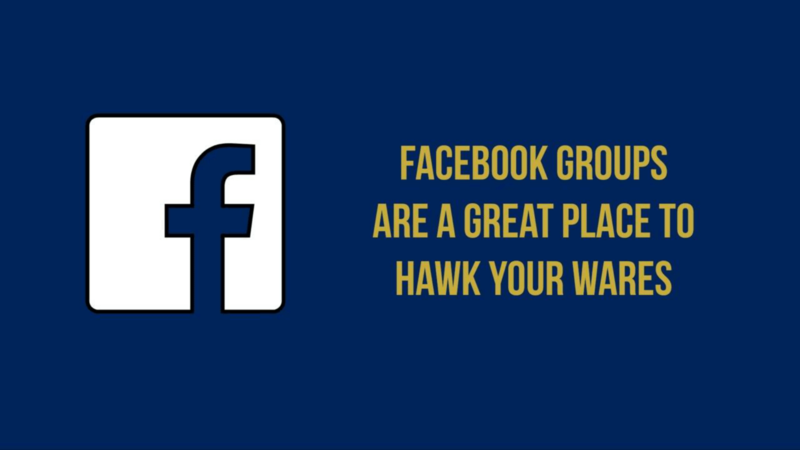 Facebook pages have near zero engagement, which makes Facebook groups (check out my lessons learned about running a Facebook group) an amazing alternative. In case you’ve been living under a rock, Facebook groups are THE PLACE to be nowadays. Whether it will remain so is anyone’s guess. But meanwhile, share your post with your own Facebook group! For me, that will be the good ole Blogging Biz on Turbo (Update: I have renamed the group to a swankier sounding Turbo Blogging & Business) Facebook mastermind. Don’t just drop a link, write a nice introduction that is preferably personal and value-laden. And while you’re at it, share your latest post to a few relevant Facebook groups where your target audience hangs out at. Twitter is my jam. I love Twitter. I love tweeting stuff. Now that you’ve optimized your article with a horizontal image, it’s time to make use of them using Twitter. Tweet your article out so that your followers can read and share it! 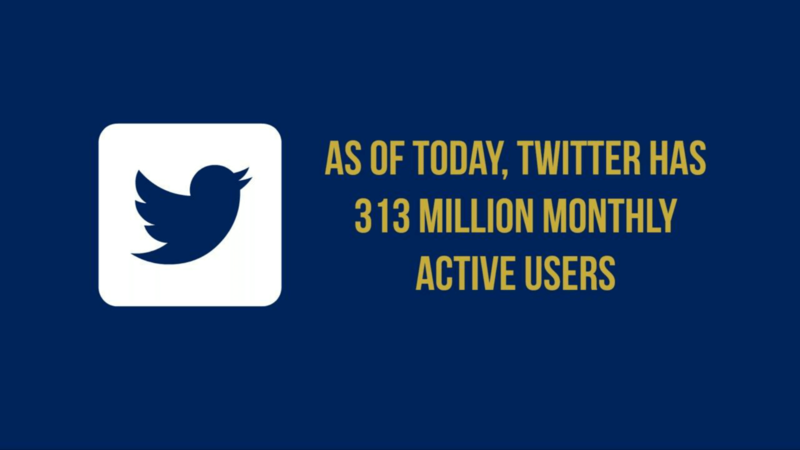 This achieves a few things: It gets more traffic to your website and hence gets you more subscribers, it gets more people sharing your blog post, and it gets more people checking out your Twitter profile and engaging with you. Tweets get only a few minutes of fame. 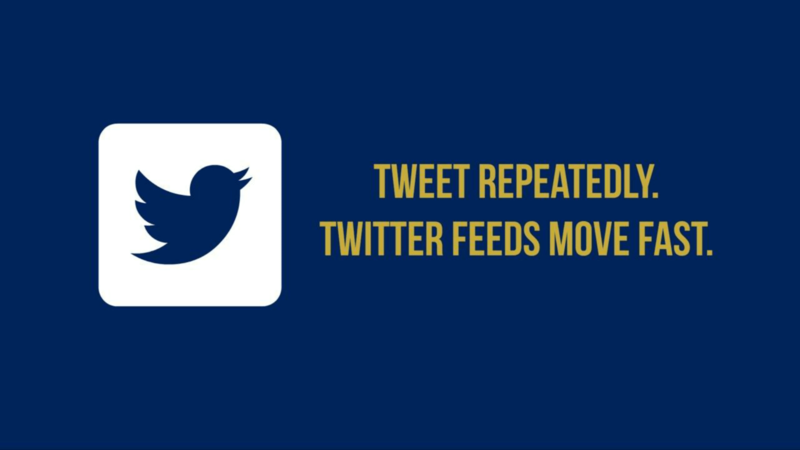 This means that you should not hesitate when it comes to tweeting your post multiple times to get stuff seen. Rinse and repeat. Rinse and repeat, my friend. I’ve found that when I retweet my stuff often, traffic and engagement increases. While Google will automatically index your new article, Pinterest will not unless you pin your post. 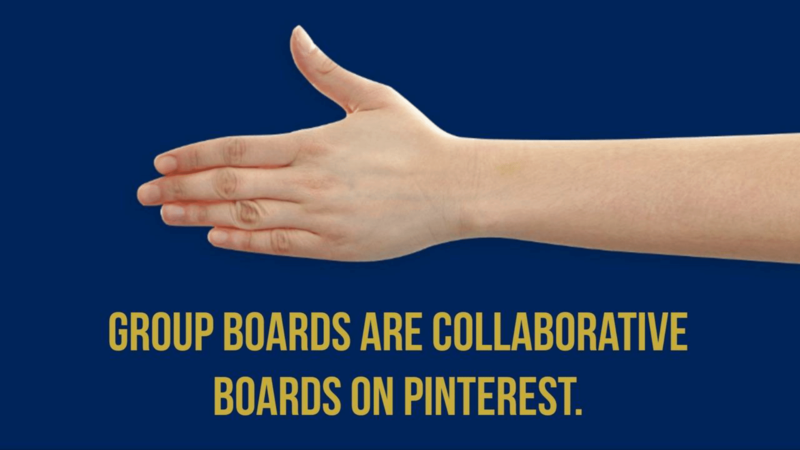 Pin it to your own relevant boards on Pinterest. 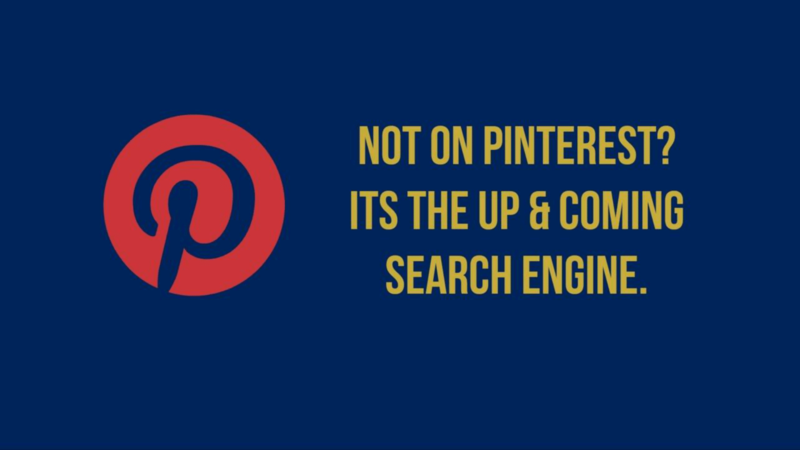 This will put your pin out there into the Pinterest world, allowing it to rank for relevant keywords on Pinterest. Group boards are collaborative boards where multiple users can pin their stuff, for free. It gets you more exposure! To look for group boards in your niche, check out pingroupie.com – type in your keyword, and you’ll find relevant group boards for your niche. Group boards give you exposure, even if you’re brand new in the scene. 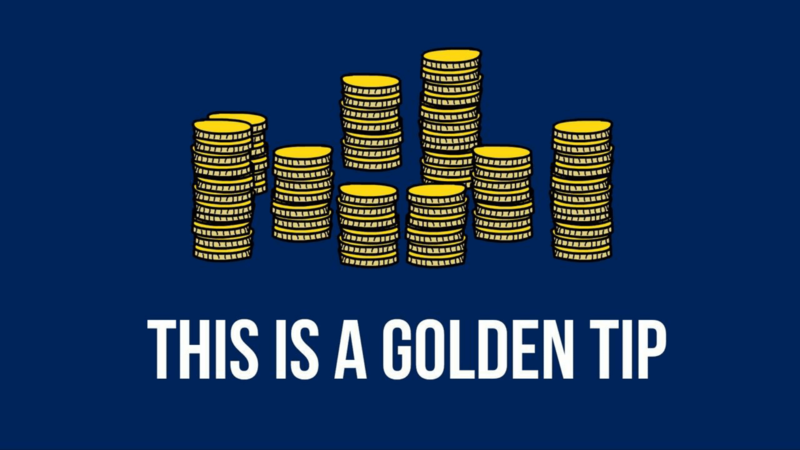 Good content and awesome looking pins alone will be enough to make you stand out. Ain’t that awesome for all the new entrepreneurs out there needing visibility? If you’re looking for group boards to join, I also currently have 3 group boards which you can consider joining. One for blogging & business, one all about food & recipes, and one about all things parenting. This tip alone is worth gold. If you’ve mentioned or linked to anybody in your blog post, make sure you take the extra effort to email or tweet the person to let him/her know. Personally, if anyone emails me to tell me that they’ve mentioned my blog in their article, I will almost definitely at least give them a tweet. Free publicity?! Grab it! People will promote your article for you to their audience on Facebook, Twitter, their email list.. the list goes on & on. Have you seen the sister post featuring the things you have to do before you publish each post? Not too hard, eh? Hope this helps! I always enjoy your posts and great tips for helping the new up and coming bloggers! I also enjoy getting your emails since I’ve signed up weeks ago, great tips daily be your very inspiring. Hopefully I can figure it how to boost my traffic to get followers like u! Thanks. This was super informative and helpful! Thank you for sharing this tips with us! Very good article. Now I’ve to start doing what you teach. I like the upgrade you’ve done on your blog. Yesterday I read your article about your bar at the top, I see how effective it can be. I really like your call to share at the conclusion of your articles. Thank you for great content. Thanks, Scott! Let me know how it goes!